Bridges are used to replace a missing tooth in both a cosmetic and functional fashion. A bridge structure is one or more artificial teeth anchored in place by natural teeth, crowns, or implants on each side of the bridge. Using a bridge to fill the gap from missing teeth helps restore proper bite and prevent teeth from shifting to fill the gap (which may lead to additional bite and jaw joint issues). Bridges can be constructed from gold, porcelain and metal, or all ceramic. Ceramic bridge color is made to match your natural tooth color. Material choice will depend on structural requirements, wear, and aesthetics. 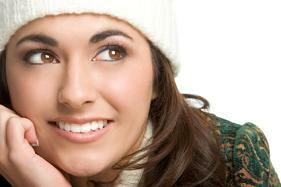 Implants may be the best option for replacing a single or multiple missing teeth. A dental implant is a metal post that is attached directly to the jawbone. After the bone and surrounding tissue has healed an artificial tooth is attached to the implant. 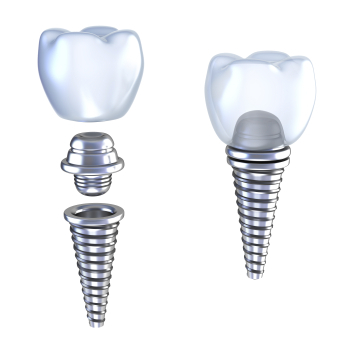 Implants provide superior benefits compared to bridge work as they do not depend on neighboring teeth for structural support. Implants are the closest dental structure in durability to natural teeth and have greater cosmetic appeal. Fillings are used to restore tooth damage caused by tooth decay. After removing the decay and cleaning the area the dentist adds filling material, such as composite (tooth colored). In addition to being more aesthetically pleasing, composite fillings bond directly to the tooth surface unlike silver fillings. If a silver filling needs to be removed and replaced with a mercury-free restoration, we utilize rubber dam isolation and high vacuum suction to take the safest precautions. 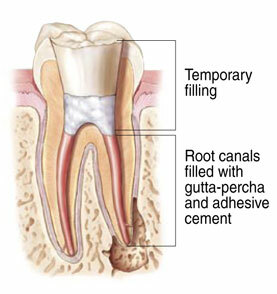 A root canal procedure includes cleaning out the infected pulp, disinfecting the canals and filling the void with a rubber like substance to prevent further infection. 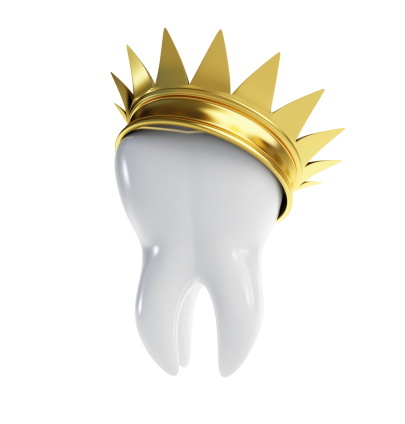 Sometimes a crown is recommended to restore the tooth's shape, look and to strengthen the tooth's structure.